Starting at 1:00, we will visit for an hour then drive down to Okanagan Lake, then drive along the lake then back up to the highway. We'll continue along the highway to Peachland and back along the lake, stopping in Peachland. We'll visit there for 1/2 hour . Those who need to carry on to get home will do so and the rest of us will drive together back to Kelowna. It should be a lot of fun! If you'd like to join us, please register using the button above. 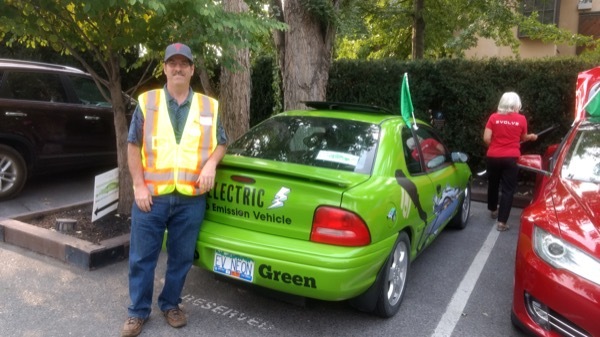 Registered attendees report 246,515 electric miles driven.